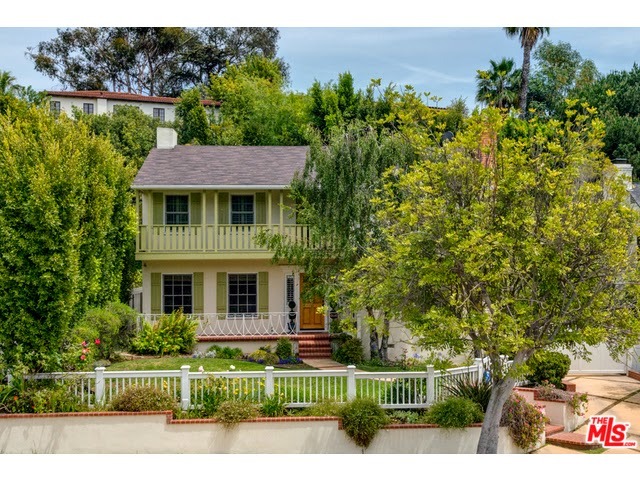 What Did That Westwood Home At 2231 Selby Ave Sell For? The Westwood home at 2231 Selby Ave., LA CA 90064 lasted about 19 days on the market before accepting an offer on 5/27/14. This late 20's Country English was remodeled and in move-in condition. I really liked the spacious and high barreled ceiling in the living room. The kitchen was well done with quality looking finishes. Off the kitchen is a large rear deck outside that is great for entertaining. It was easy to see this one sell quickly. 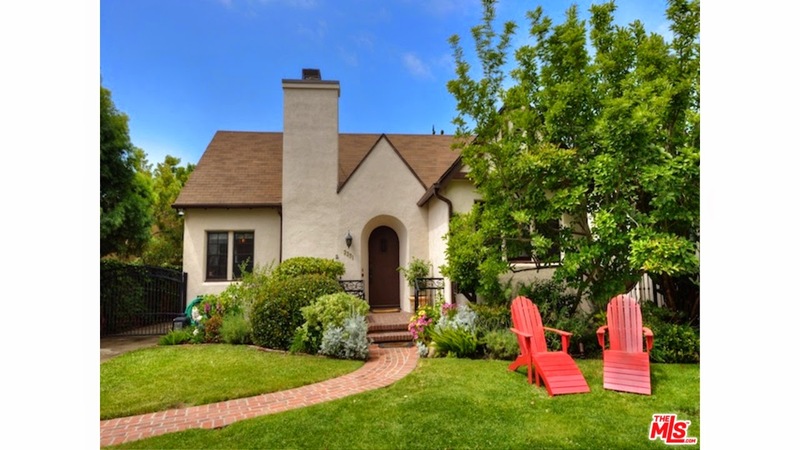 On 6/25/14, 2231 Selby Ave closed a bit under the asking price at $1,320,000 |$885 $/sf|. According to the MLS, the home is a 3 bedroom / 2 bath, 1,492 sq ft of living space on a 6,087 sq ft lot. What Did That Westwood Home Sell For At 1701 Ensley Ave? The Westwood home at 1701 Ensley Ave., LA CA 90024 lasted about 8 days on the market before accepting an offer on 5/19/14. Set in the desirable Comstock Hill section of Westwood, this late 30's traditional is remodeled throughout and in move-in condition. The kitchen was a recent remodel back in 2010. This traditional went quickly and sold over the asking price. 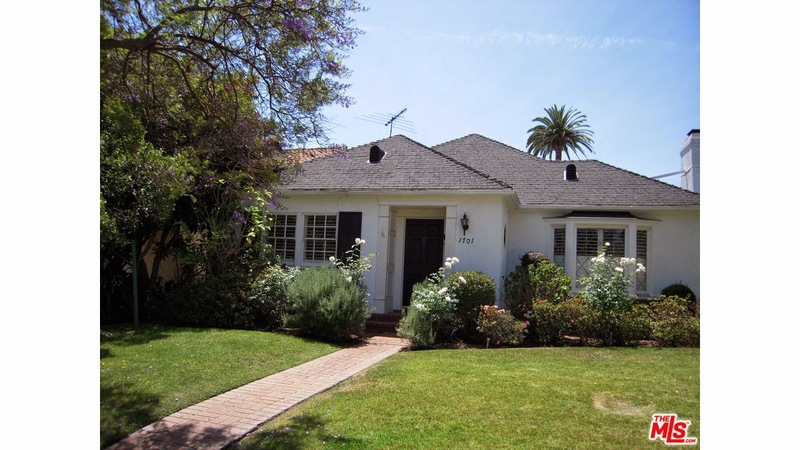 On 6/25/14, 1701 Ensley Ave closed 3.9% over the asking price at $1,610,000 |$855 $/sf|. According to the MLS, the home is a 3 bedroom / 3 bath, 1,883 sq ft of living space on a 6,032 sq ft lot. What Did That Westwood Fixer At 10474 Tennessee Ave Sell For? The Westwood home at 10474 Tennessee Ave., LA CA 90064 lasted about 10 days on the market before accepting an offer on 5/3/14. This house was a total fixer or potentially a teardown property for some because of the large 7,100+ sq ft lot size. There were lots of vintage details throughout and the floorplan was good and common for the neighborhood. Hopefully someone restores and modernizes this classics 30's Spanish beauty. 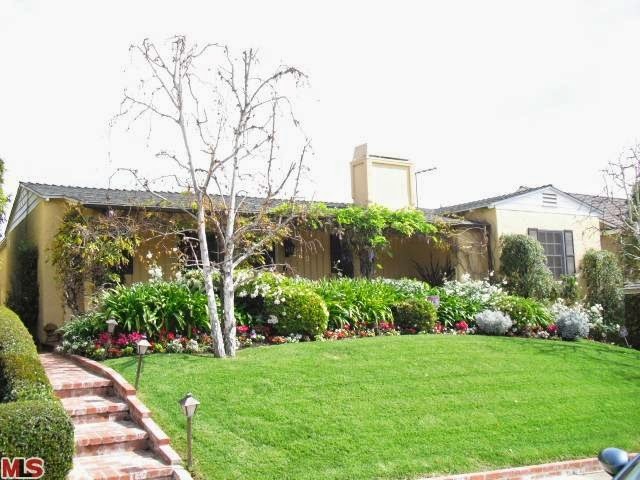 On 6/16/14, 10474 Tennessee Ave closed 37% over the asking price at $1,350,000 |$778 $/sf|. 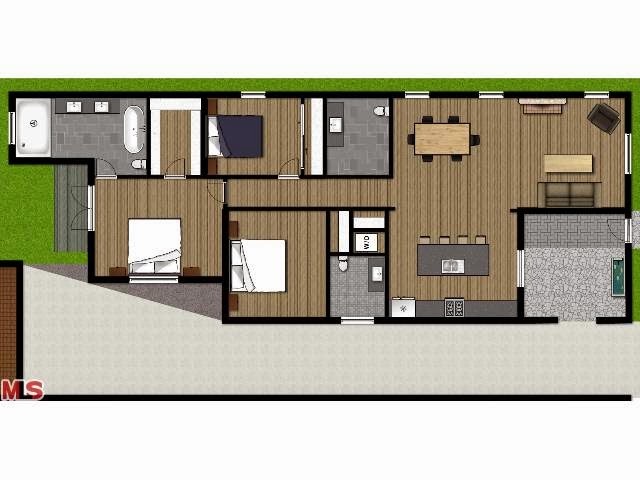 According to the MLS, the home is a 2 bedroom / 2 bath, 1,736 sq ft of living space on a 7,152 sq ft lot. The Westwood home at 1945 S. Bentley Ave, LA CA 90025 received a price reduction of 3.85% or $50,000, down to $1,249,000 |748 $/sf|. Listed 5 weeks ago for $1,349,000, this is the 2nd price reduction of the current listing term. Previously, the home was purchased back in December of 2013 for $765,000 as a 2+1 and 1,246 sq ft. The investor/flipper bought it, gut it and remodeled completely, added some square footage, a bedroom and a couple bathrooms. I really like what they did with the house. It feels like a custom redo with interesting choices for the finishes that I haven't seen in any other remodels. Definitely doesn't feel like some cheap home depot remodel, but more a high quality custom job. If you are looking for a totally move-in condition 3 bedroom in Westwood at the entry price point, this is worth a look. According to the MLS, the home is 3 bedrooms/ 3 baths, 1,670 sf of living space on a 4,923 sq ft lot. 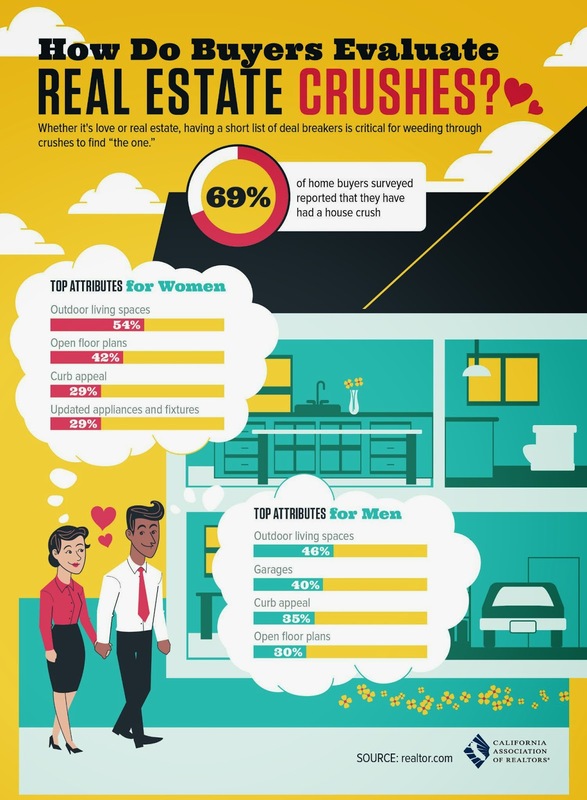 How Do Buyers Evaluate Real Estate Crushes? The Westwood Little Holmby home at 530 Loring Ave LA CA 90024 received a price reduction of 5.1% or $250,000, down to $4,645,000 |$1,050 $/sf|. Listed 2 weeks ago for $4,895,000, this the 1st price reduction of the current listing term. Situated on one of the most desirable streets in Little Holmby, this home is updated throughout and in move-in condition. My favorite feature about this house is the lushly landscaped, private and peaceful backyard, that looks great for entertaining. There is a large bricked patio just off the rear of the house. Then up a few steps up from the patio is the pool area that looks down at the house. According to the MLS, the home is 4 bedrooms/ 4 baths, 4,422 sf of living space on a 13,800 sq ft lot. Tuesday 6/17 from 11-2p & 5-7p. 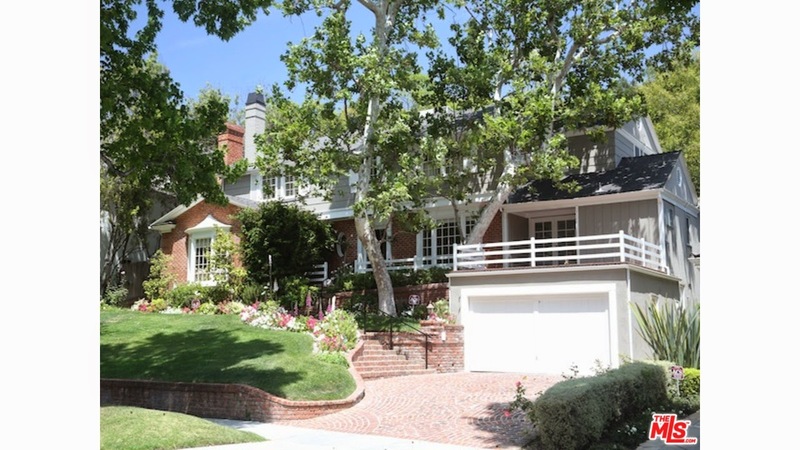 What Did That Westwood Hills Home Sell For At 260 Bronwood Ave? 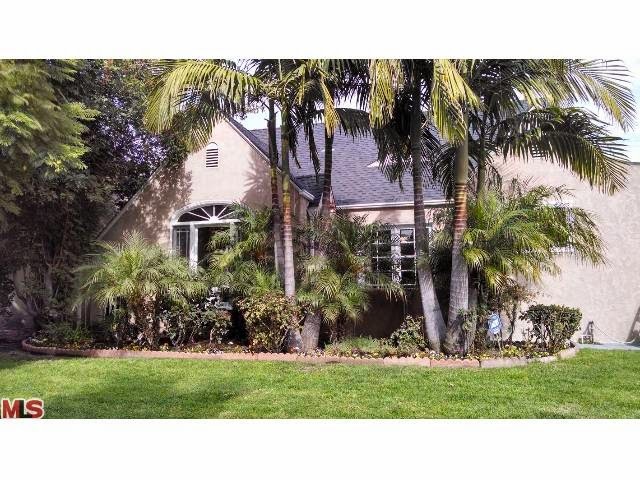 The Westwood Hills home at 260 Bronwood Ave, LA CA 90049 lasted about 8 days on the market before accepting an offer on 3/8/14. This 30's traditional has a mixture of updating and original features, but is in clean move-in condition. This particular lot on Bronwood is elevated on a ridge and is much higher than the home behind it on Glenroy. 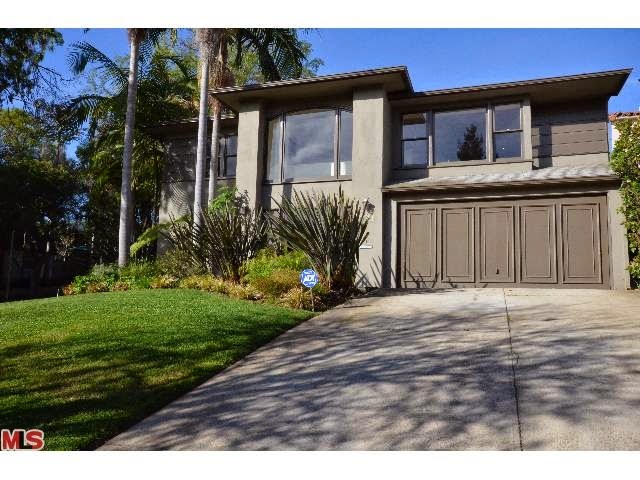 Therefore, this home gets nice unobstructed views of the rolling hills and neighborhood. 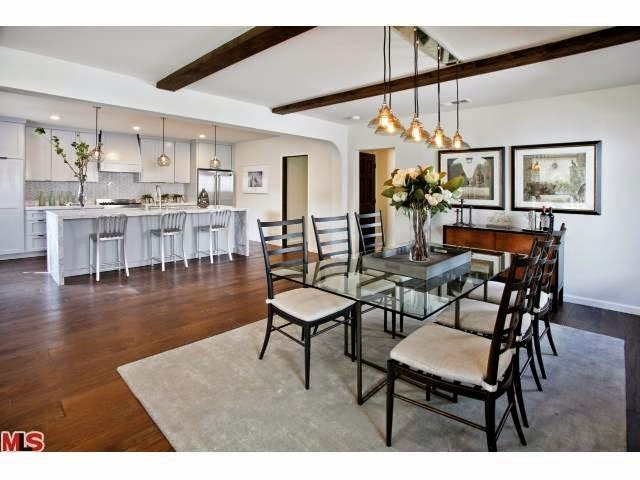 On 6/3/14, 260 Bronwood closed .59% over the asking price at $1,705,000 |$698 $/sf|. According to the MLS, the home is a 3 bedroom / 4 bath, 2,442 sq ft of living space on a 6,604 sf lot. The Westwood home at 2144 Midvale Ave., LA CA 90025 lasted about 18 (+53) days on the market before accepting an offer on 5/12/14. Listed February 27th, 2014 for $1,525,000, the property received two price reductions during the first listing period. Then on 4/24/14 the property was re-listed by a different agent at a reduced price (3rd price reduction) for $1,275,000. The 20's Tudor style home has been remodeled throughout and is in move-in condition. If you like huuuuge master suites, then this home is up your alley. The rear master suite in this home dwarfs about any master suite in this price range I have ever seen in Westwood. It's more like the size you would see in the bigger $3-4+ million dollar homes in Little Holmby, Bel-Air, Brentwood, etc..
On 6/11/14, 2144 Midvale Ave closed about 2% under the asking price at $1,250,000 |$539 $/sf|. According to the MLS, the home is a 4 bedroom / 3 bath, 2,319 sq ft of living space on a 6,750 sq ft lot. The Westwood Hills home at 11117 Ophir Drive LA CA 90024 received a price reduction of 6.13% or $196,000, down to $2,999,000 |731 $/sf|. Listed 4 weeks ago for $3,195,000, this the 1st price reduction of the current listing term. This contemporary traditional was completely remodeled back in 2010 and is in move-in condition. If you like modern open floor plan living, this is the house for you. As you soon as you step in the home, you see the expansive dining, living, theater and kitchen area, all open to each other. Overall, the home is very sleek and contemporary in all the finishes, even though the exterior looks very traditional. The private backyard has a built in fire-pit area and a flat grassy area. According to the MLS, the home is 5 bedrooms/ 5 baths, 4,100 sf of living space on a 10,120 sq ft lot. 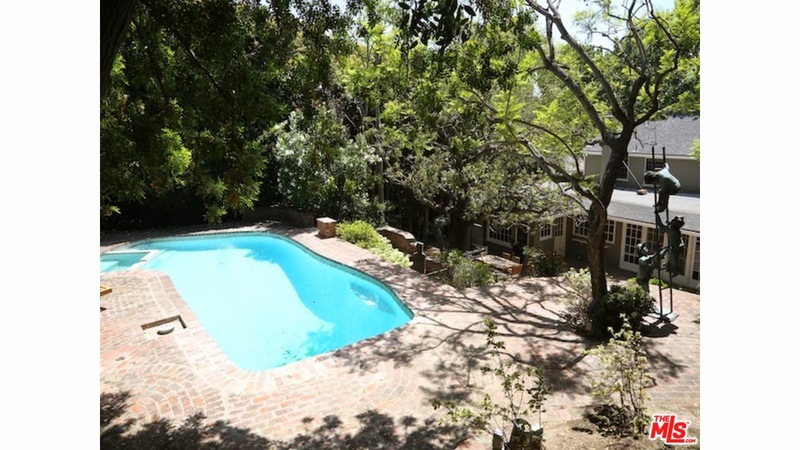 The Westwood Hills home at 259 Tilden Ave LA CA 90049 received a price reduction of 6.68% or $200,000, down to $2,795,000. Listed about 2 months ago for $3,250,000, this the 2nd price reduction of the current listing term. 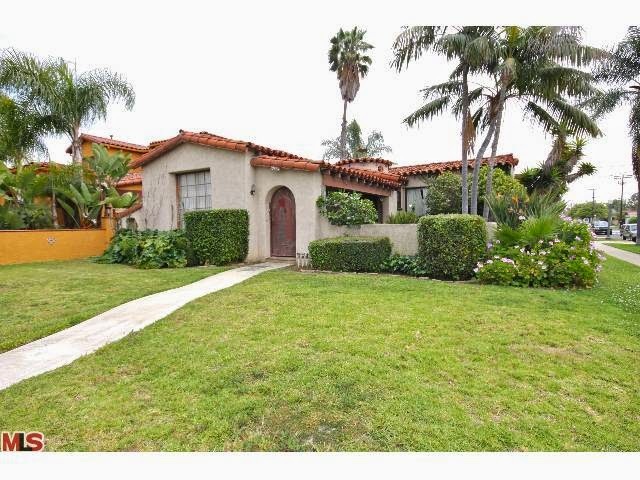 This 30s traditional is situated high up on a large corner lot in the eastern side of the Westwood Hills neighborhood. The grand house looks more original throughout, at least in the finishes, and is ready for someone to come in and remodel throughout. There are about 20 steps from the sidewalk up to the front door. However, the driveway ramps up to the same level of the house in the backyard, thus limiting the steps needed to walk to get into the house. According to the MLS, the home is 5 bedrooms/ 4 baths, 4,269 sf of living space on a 9,850 sq ft lot. 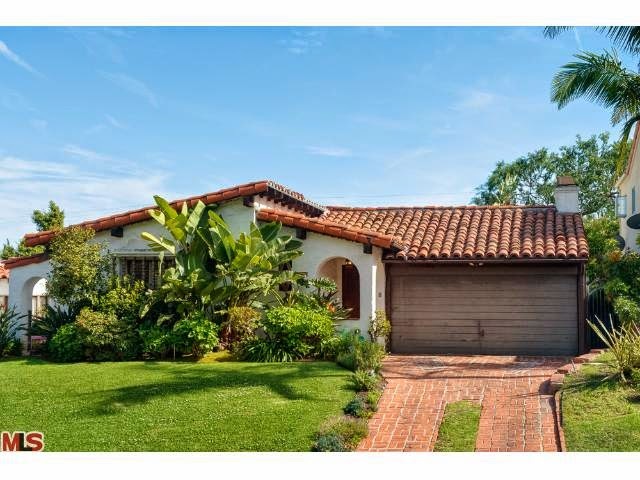 The Westwood Hills home at 11228 Cashmere St, LA CA 90049 received a price reduction of 4.35% or $100,000, down to $2,199,000 |$/sf 743|. Listed May 8th, 2014 for $2,299,000, this is the 1st price reduction of the listing term. Starting with great curb appeal, this mid 40's Monterey Colonial has been tastefully upgraded with higher ended finishes and is in move-in type condition. The rear yard is mostly pool and some deck for lazy weekend lounging. According to the MLS, the home is a 4 bedroom / 4 bath, 2,960 sq ft of living space on a 6,835 sq ft lot. The Westwood home at 1421 Thayer Ave, LA CA 90024 received a price reduction of 4.77% or $100,000, down to $1,995,000 |$/sf 648|. Listed May 1st, 2014 for $2,095,000, this is the 1st price reduction of the listing term. Located south of Wilshire on the tree lined street Thayer, this late 40's traditional has been updated throughout and is in move-in type condition. According to the MLS, the home is a 5 bedroom / 5 bath, 3,080 sq ft of living space on a 7,232 sq ft lot. What Did That Westwood Home Sell For At 10712 Rochester Ave? The Westwood home at 10712 Rochester Ave., LA CA 90024 lasted about 10 days on the market before accepting one of the multiple offers. This 30's Spanish home was full of great period details like the vintage tile work, iron work, exposed carved wood beams and more. There is very little rear yard space at this property, however, there is a side patio space with an outdoor fireplace. This is just off the living room and breakfast nook. Great for entertaining. A good kitchen and bathroom remodel will go far to make this a nice little neighborhood gem. On 5/28/14, 10712 Rochester Ave closed about 3.6% over the asking price at $1,522,345 |$712 $/sf or $252 $/sf for the lot|. 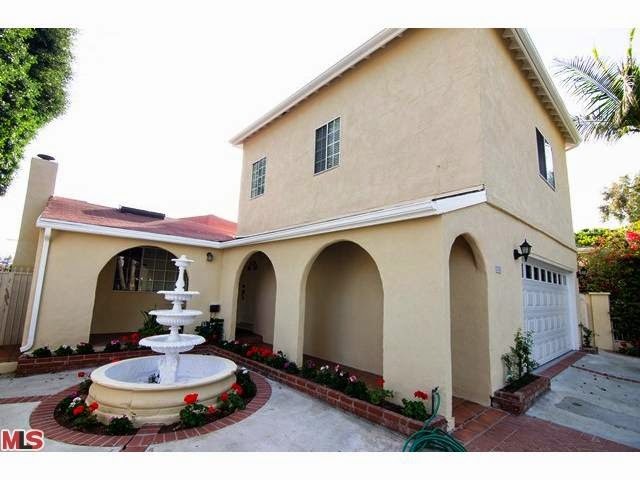 According to the MLS, the home is a 4 bedroom / 2 bath, 2,137 sf of living space on a 6,053 sf lot. The Westwood home at 2151 Glendon Ave, LA CA 90025 received a price reduction of 5.56% or $75,000, down to $1,275,000 |$/sf 609|. Listed April 24th, 2014 for $1,350,000, this is the 1st price reduction of the listing term. This 30's home has been moderately updated throughout and has soundproofing windows according to the listing description. This could be important for those sound sensitive people, with the house sitting on the corner of Glendon and Olympic and one block east of Olympic/Westwood blvd. According to the MLS, the home is a 4 bedroom / 3 bath, 2,095 sq ft of living space on a 6,759 sq ft lot.